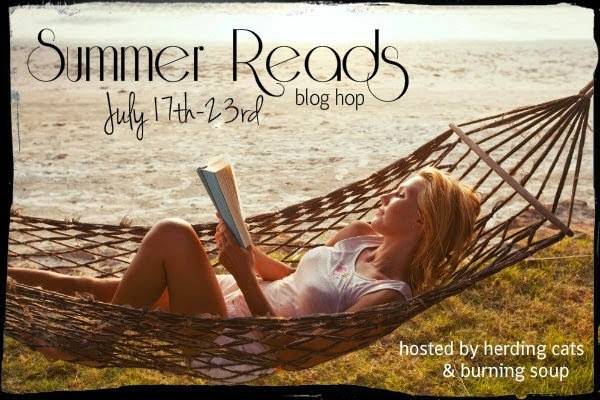 TORY RICHARDS: Summer Reads Blog Hop! Summer's in full swing! Come in out of the heat and check out our favorite Summer Reads! Each blog will feature their favorites and a giveaway so visit them all! Plus there's a Grand Prize giveaway happening too! Over 70 participating authors and they are all giving away a prize, too! Lately I've been doing a lot of reading. More than writing, actually. 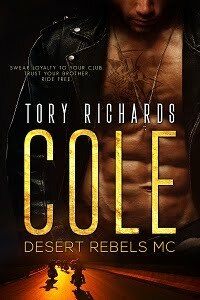 In preparation for writing my first biker romance I've probably read a good twenty motorcycle club books. Something about the raw and gritty language, and the suspenseful plots are beyond hot! It's become like, an addiction. I can't get enough. So my first one, Wild Marauders MC will be out later this year. It's going to be a longer story, followed by Dark Menace MC. In the meantime I may pop out a couple short erotics. A few of my favorite biker romance authors are: Jenika Snow, Sam Crescent and Debra Kayn. I haven't read a biker romance from one of them that I haven't liked. My (3) prizes, separate from the grand prize, is below. YOU HAVE TO ENTER BOTH RAFFLECOPTERS FOR A CHANCE AT THE GRAND PRIZES, AND MY PRIZE! She must live in Florida. Georgia can be a sweaty place too. I live in SC and can't complain to much. Florida is pretty hot. Have a great day. Hi Cheryl and Debby! I see you've got an early start to the hop. Have a great time! You live in Florida,... born in Maine. =) Atleast that's what your amazon author page says lol. Florida has the ocean to keep it cooler. Arizona has pretty well nothing to cool it down. Let me go find out. OK it's florida, and the only reason you think it is so hot is because you're from Maine. Florida =) Thanks for the giveaway & Happy Saturday! (Deltona) Florida......where there are only 3 seasons.....Hot, Really Hot and Hella Hot! Florida! Thank you so much for a chance to win and for being a part of this fun and awesome blog hop!! Florida. Thanks for the giveaway! So nice to see so many of you dropped by! Having fun? I hope so. These hops are a great way to find new blogs and authors while winning some awesome prizes. Good luck everyone! suzyrph at charter dot net. I guess it's no secret that I was born in Maine but I live in Florida. Talk about going from one extreme to the other! I love the cold and hate the heat, so go figure. When you're a kid you can't really tell your parents where to live though.